Changing market needs and growing industry demand are forcing FXG, and you, to change the way you operate. It should now be clear to you that things like; 6-day & 7-day operations, two wave dispatches, 2-man delivery teams (for IC’s & bulk), and other new & different service offerings are going to become standard operating procedure. These operational changes might seem like great ideas to meet the evolving market demand, but after you think about them a little, you’ll notice that in order to make them work, YOU are going to have to provide more of something that most CSP's struggle to manage. Yes, in order for you to provide what FXG wants, you are going to need more people. As outlined in the recent message from Henry Maier, it appears more change may quickly be approaching. 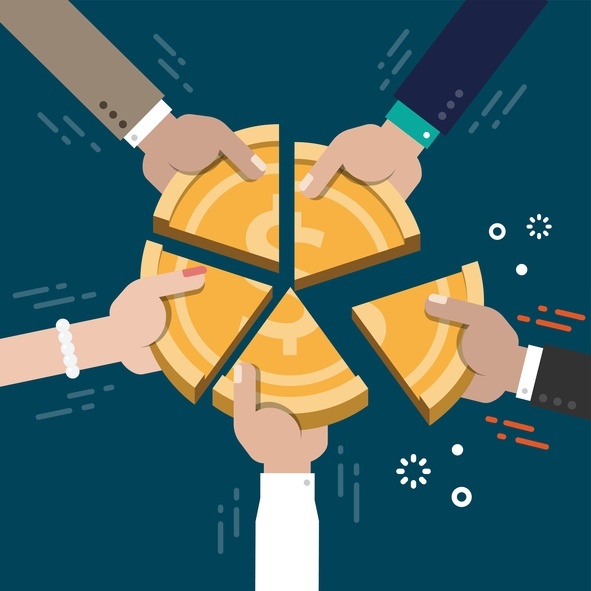 These changes, if and when implemented, will have a clear and significant impact, not only on your operation, but will definitely impact your costs, and resulting bottom line. 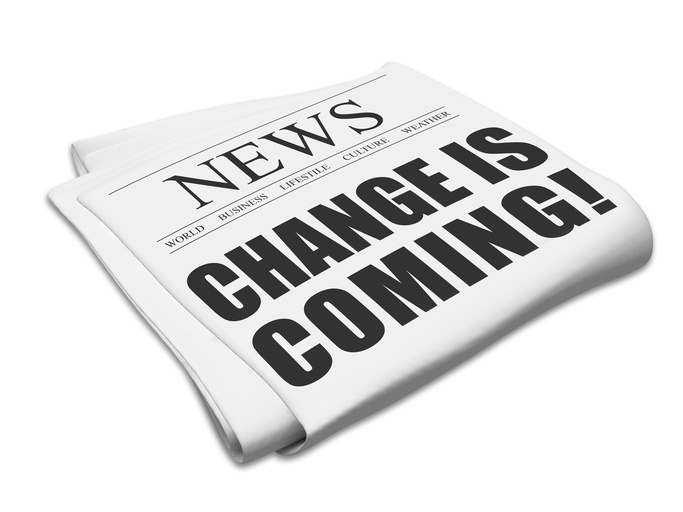 We are not trying to be alarmist, but the changes mentioned will fundamentally change the way you conduct your business. 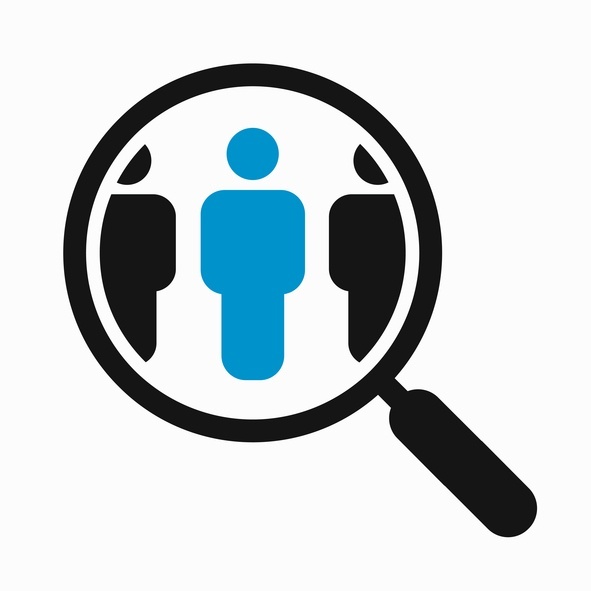 Do you see the number of contractors around you dwindling? How many contractors do you see today, vs. how many there used to be 2, 5 and 10 years ago. This results in fewer, but larger operations. Think this is a coincidence? As you seek answers from FXG on how you will achieve scale, contiguous service areas and overlap, you are being told you need to "work it out" with those around you. Well that's great, but how are you supposed to do so if you have limited resources? There is a way, but you'll need to ask yourself some questions first. Some of you reading this have already negotiated your first ISP agreement. Maybe more than one. Others, still have not gone through the process yet, and are wondering what to expect. Whether you are a veteran, or going to be a rookie, we thought we'd take this opportunity to share with you what we have learned from helping more than 800 of you (as of August of 2017) successfully get through the process. 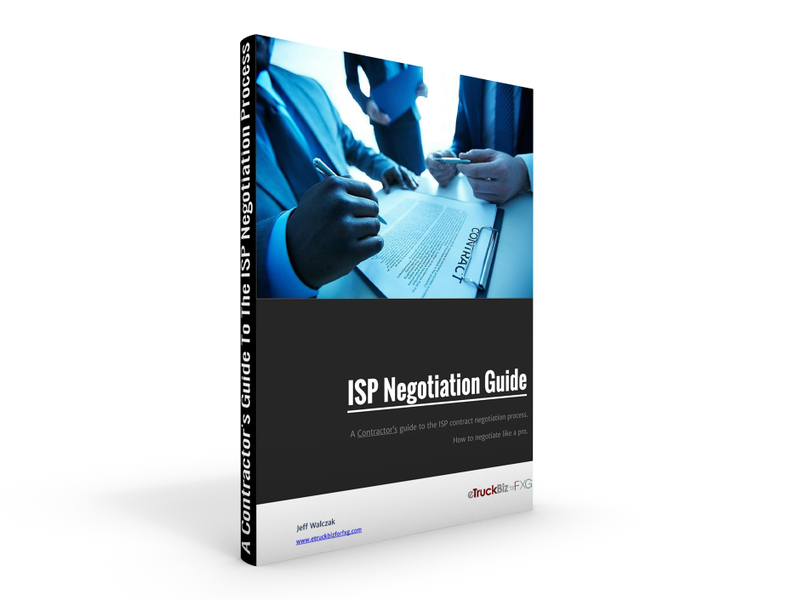 Recently, we were at a presentation where we discussed the ins and outs of the ISP negotiation. As part of these, we always go over what life will be like as an ISP and what other changes are on the horizon. As part of these lively discussions, the subject of "are ISP's profitable" always comes up. As usual, there are those in the group that want to voice their displeasure and complain about how they are not making any money. Believe me, we hear this at all of our sessions, from coast to coast. This time it occurred to me to ask the group, "So what do you think it takes to be profitable?" Once again, you've spoken...and we've listened! think, will REALLY change the way you operate and enable you to soar to a new level of productivity and profitability. It's the "Cure" for what's been draining your time, and limiting your success. Have you ever wondered how productive your operation is? Do you want to know how efficient it is? Do you think about how much your business might be worth? We have people from all across the country that ask us these questions every day. So, in response to these questions, we have developed a method for answering these questions. operations, big and small, rural, urban and yes, even linehaul. Not only can we see into these operations from a data standpoint, but as most of you know, we talk to many of you each day. It is from our data, our over 70 years of experience, and from sharing best practices with all of you that we have crafted a very comprehensive report that gives you the answers to these burning questions. 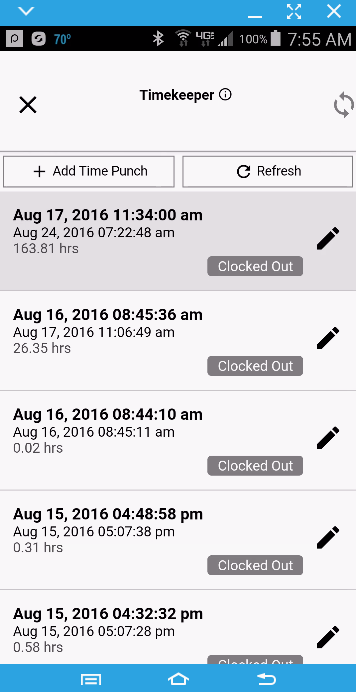 A much improved way to keep track of your employee hours, outside of any FXG system, is now here! 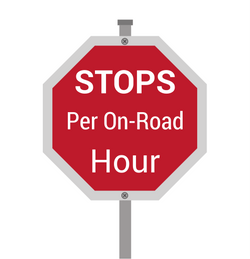 Not only will the new eTruckBiz Timekeeper keep you compliant with FXG's demands, but it can save your contract! That's right, using the new app affords you all kinds of benefits, but none is more important than keeping you in business. 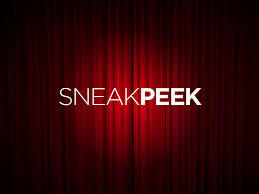 Yes, we know that it has been a while since we released anything new and exciting to help you run your business. But good things come to those who wait! Why is it important to understand and monitor your weekly Driver Productivity Report that is emailed to you weekly from eTruckBiz? Well, it could mean the difference between surviving in the ISP environment or not. I want to take you through the report, and show you why it is of utmost importance and why it matters to you. First and foremost, it provides a way for you, on a weekly basis, to measure and monitor the performance of each driver to the goals or expectations you have in place for them. You should use it to give your drivers feedback and follow up on their performance. 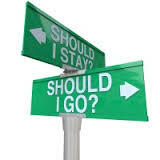 Now that you know you will be going through your initial negotiation, there are a few things you need to be doing NOW. This it true no matter how far off it may seem. If you ask anyone who has already been through one, they'll most likely tell you that a solid understanding of where you currently stand (number-wise) is the foundation of a meaningful and successful process. Not only will doing the things we are about to mention help you get more of what you want, but being prepared will dramatically lower your stress levels. Most of us, when embarking on a journey to somewhere we've never been, get the map out (or today "Google It") to see where it is we are going. We then PLAN on how to get there. Today, we'd like to announce a new initiative for 2016 that is aimed at helping you run your business better! We would like to announce: eTruckBiz University! 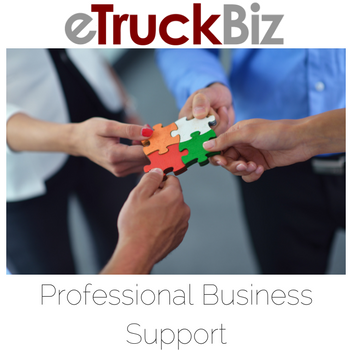 The purpose of eTruckBiz University is to be a source of continuing education and business training that you and your supervisory people cannot get from FXG. It is a way for you to get away from the daily grind so you can put things into perspective. 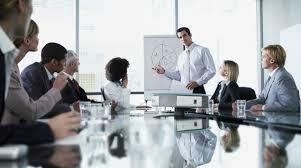 It is essential Business Training For FXG Contractors! 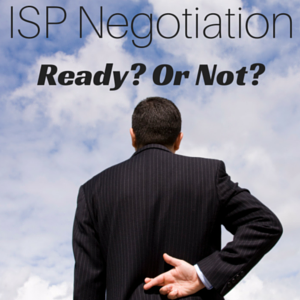 The time has come to look at the ISP Negotiation process from the contractor perspective. First, let's go ahead and call it what it is: David v. Goliath, FBS vs. FCS, Large Cap vs. Small Cap. It's the tremendous resources of FXG vs. those of an individual contractor. I think we can all agree that from the ability to influence, FXG holds the cards. 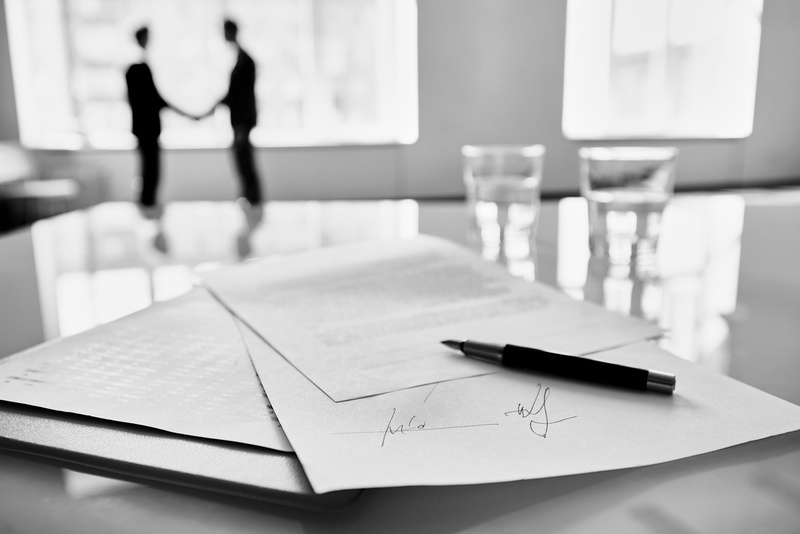 But that doesn't mean, a contractor cannot conduct a meaningful, and even successful negotiation. It just means that in order to do so, the contractor needs to do some homework, and find some very special tools and help.